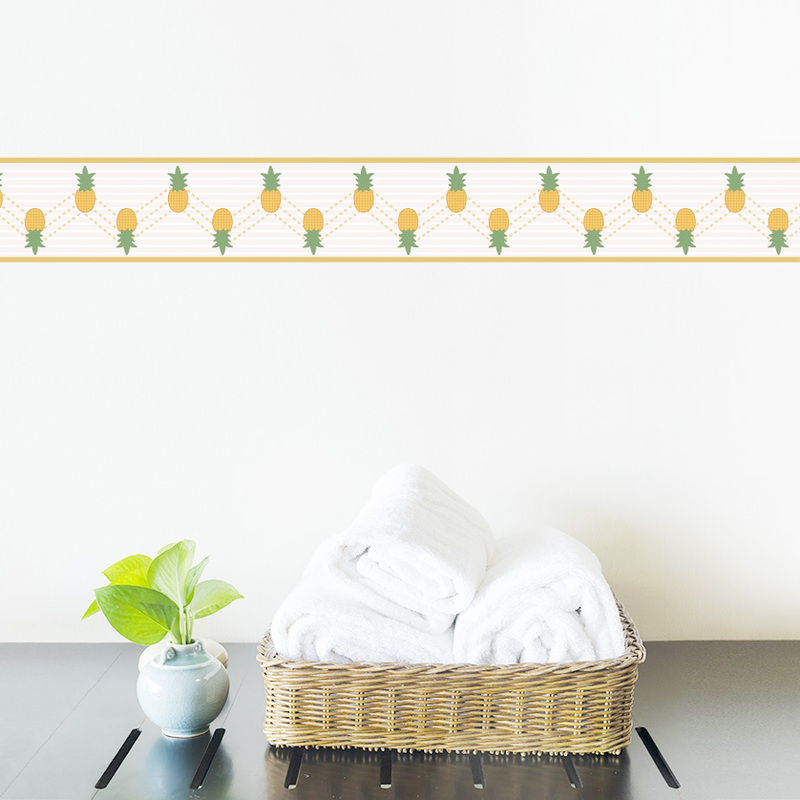 Add a fresh twist to a kitchen, bathroom, or any room! 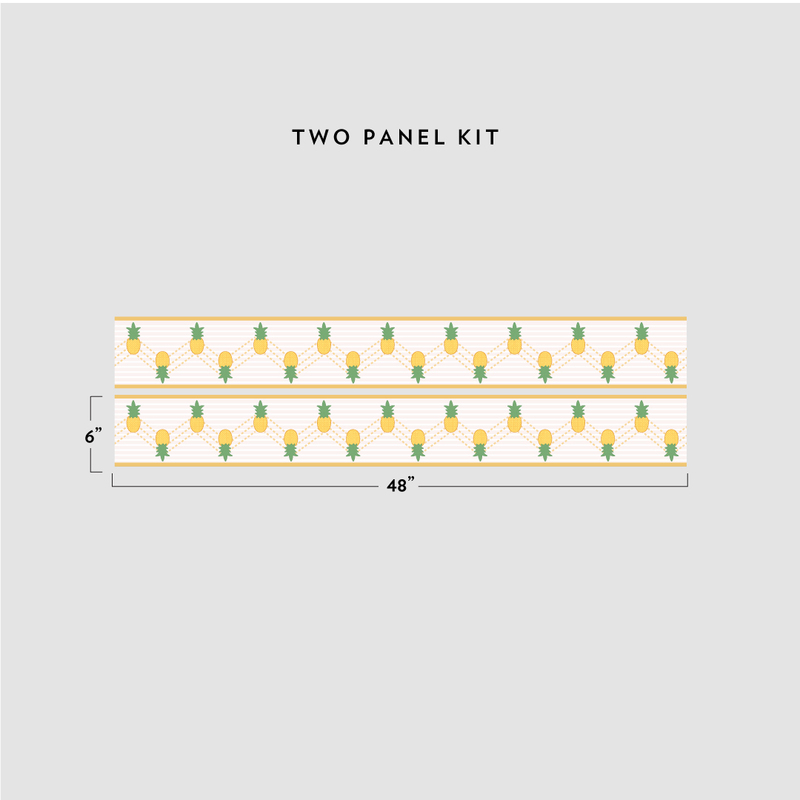 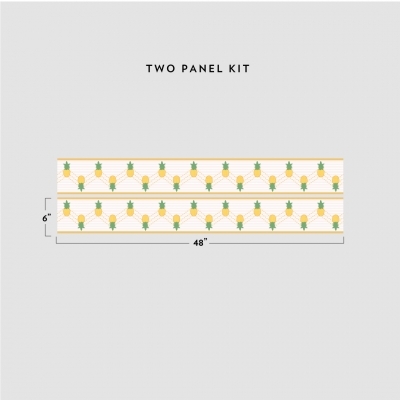 With our gold pineapple wallpaper border, a fresh looking room is just a click away. This border will look great with our pineapple wall sticker.